you could pass your driving test in just 2 to 3 weeks. 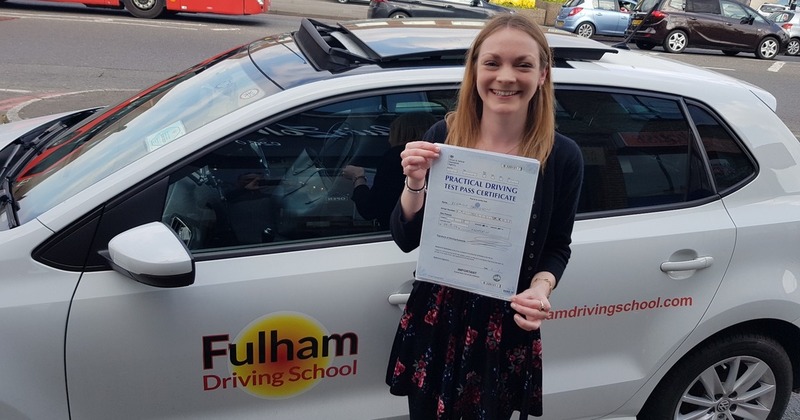 At Fulham Driving School we realise that not everyone has the time and flexibility to complete their driving tuition over several weeks or months. So if you are in a hurry to get your driver’s licence or want to get out on the open road as quickly as possible, this course is ideal for you. We offer a bespoke Intensive Driving package designed around you and your availability with the specific objective to get you that driving licence as quickly and effectively as possible. At FDS we offer 2 levels of intensive driving course – our 25 hour package or our 35 hour package. 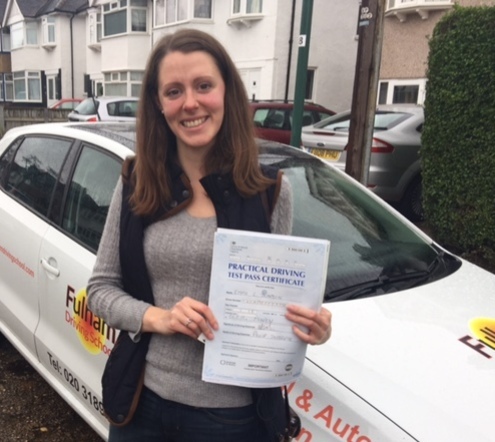 Lessons can take place at any time of day and over a few intensive 4 or 5 hour session, shorter sessions on consecutive days, 2 to 3 lessons per week or even over a weekend – it really is down to you and how you wish to schedule your Intensive Driving Course. 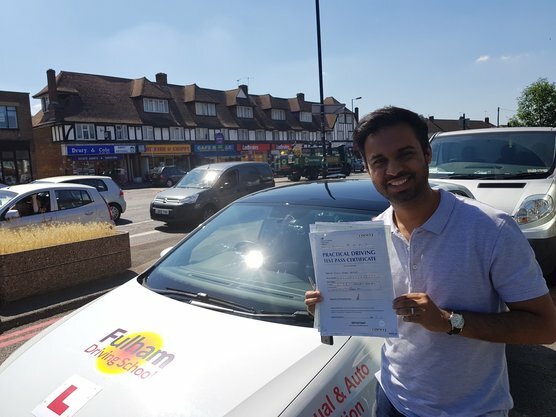 Our aim is to provide you with the most effective driving tuition, in the shortest space of time, to ultimately give you, the driving student, the best possible opportunity of passing your driving test as soon as the course has been completed. 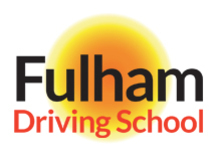 The key point of a Fulham Driving School Intensive Driving Course is that it does not matter who you are or what level of driver competency you may have achieved. You may be a complete novice, never having been behind the wheel of a car, or an accomplished student who just needs to brush up on a few things and practice overcoming a few bad habits. In any event we will be able to help you! 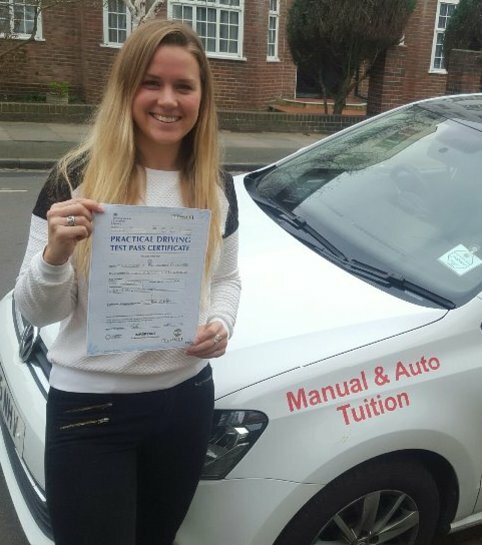 We will help you sort it out every step of the way from initially assessing your ability through to planning and completing your intensive driving course; and even booking your test for you. 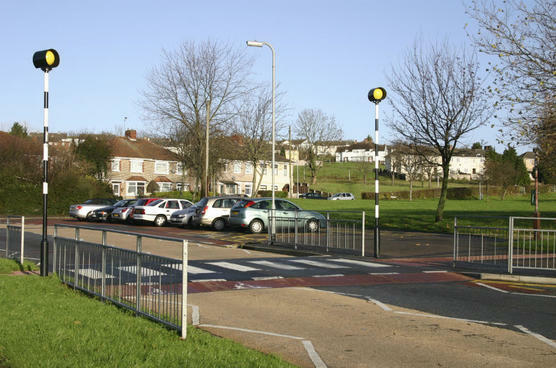 We will even pick you up on the day of your driving test and take you to the test centre! We have the experience and motivation to give you the best training, ensuring that you pass your course at the very first attempt, leaving you with an enjoyable driving experience and a safe driver for life. Phone us today on 0203 189 1271 or complete our Contact Us Form here and we will be in touch with you within 24 hours to arrange your initial driving assessment session.